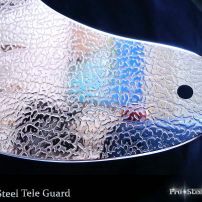 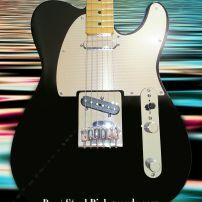 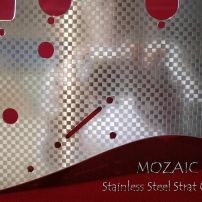 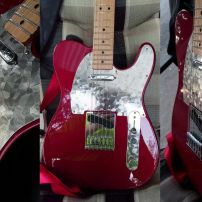 commented on "Dudley from Brisbane Gets a Gorgeous Red Tele Fired Up With a Stacco Guard and Control Plate"
Facing off with a look ready to hit the stage with style, Stacco is a highly polished etched stainless steel that plays dynamics with the ambient light. 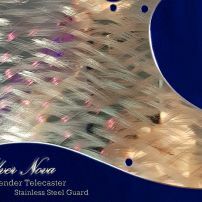 commented on "From Peter at Tweed Heads, Aust. 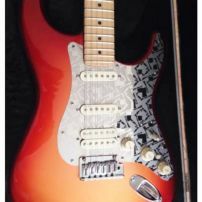 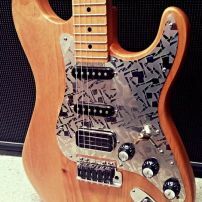 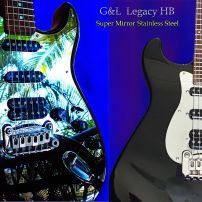 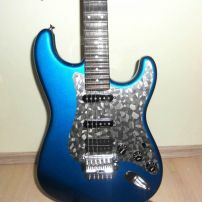 G&L Legacy HB with Chrome Mirror Guard"
commented on "Rob's custom 'Kaleido' on his American Deluxe Stratocaster"
commented on "Stacco steel guard on Mihai's HSS Strat"
commented on "Michael C's custom Kaleido etched steel guard with Wilde L500 humbucker"